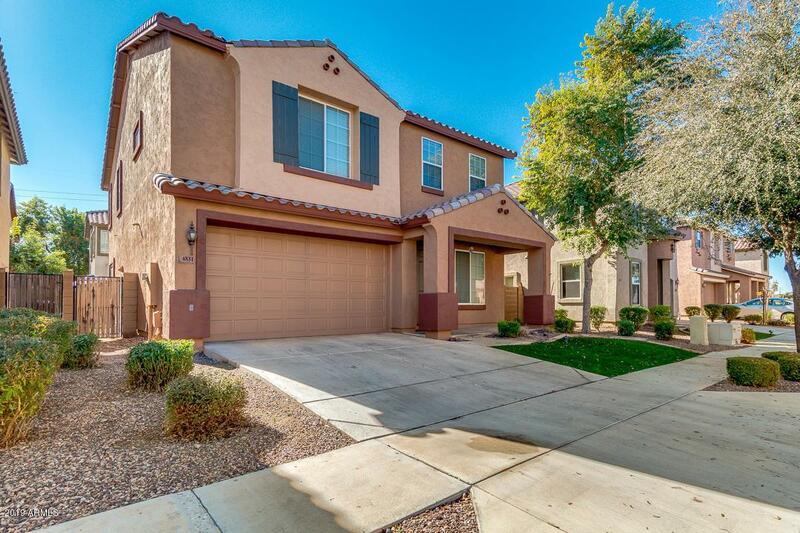 Back on market w/ NEW PAINT & CARPET! 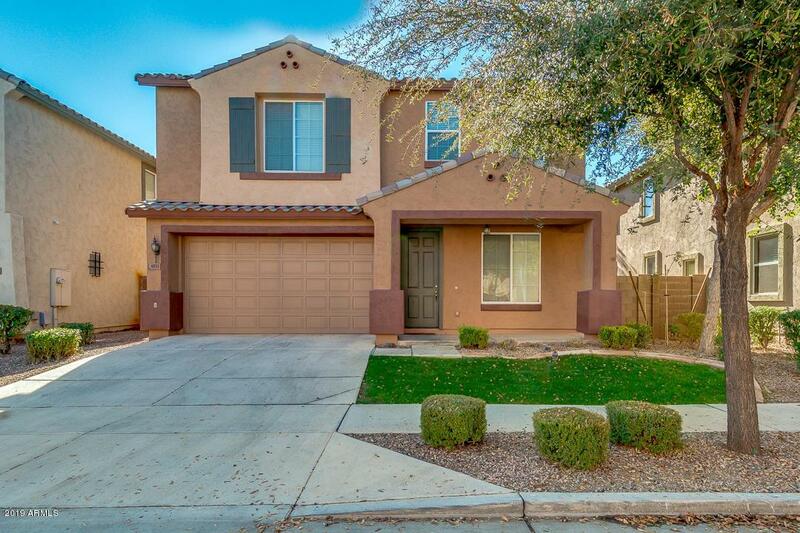 Come see this big and spacious home located in the Rogers Ranch neighborhood, very close to tons of shopping and restaurants. 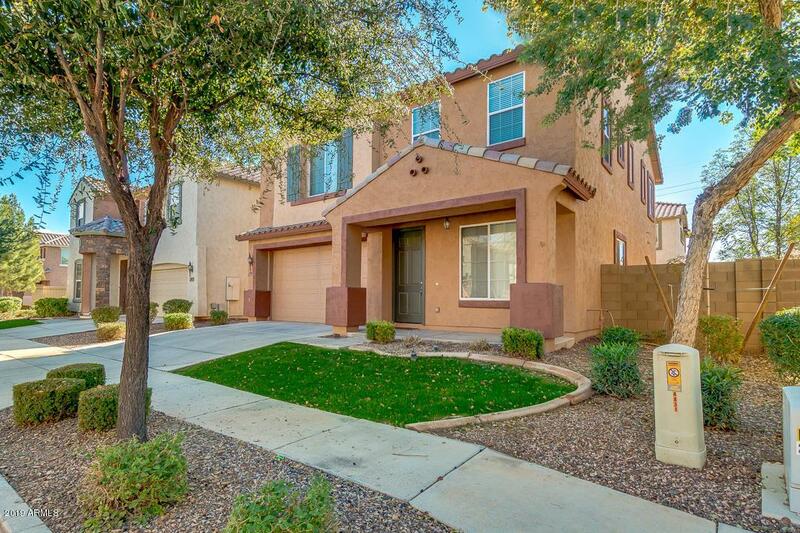 this home has the desirable floor plan of 4 bedrooms and 3 bathrooms, with one bathroom with a shower and bedroom located on the first floor. The kitchen is open to the living room room with a large island that includes bar seating and an eat-in kitchen. There is also a formal living room and dining area for your entertainments needs as well. 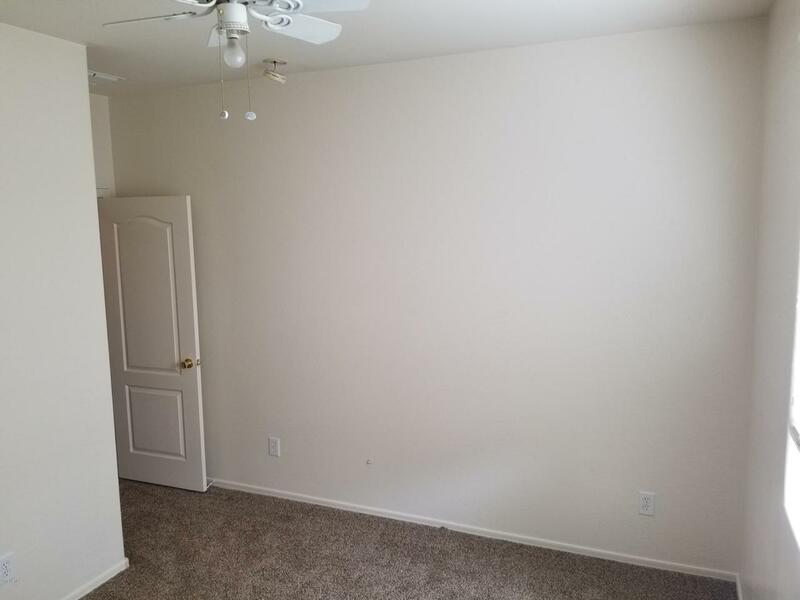 Not to mention there is a spacious loft upstairs to use as a bonus room or office space. This home is perfect for a big family or for someone who just needs space. Come on down today, fall in love and place your offer. The seller is very responsive and motivated to make this house yours! Listing courtesy of American Allstar Realty.